We had a great experience using Palmeri Construction to tape and mud the drywall in our basement. They were able to provide an on-the-spot quote a day after we phoned them, and then began the work shortly thereafter. They estimated that the job would take 5-6 days and it took five. They always showed up early in the morning and worked diligently throughout the day, usually leaving around 330 or 4, sometimes later. The quality of their work is very high, they spent some time cleaning up before they left, and they were pleasant to deal with. The basement walls and ceilings look great. Our only complaint was that we were asked to make a decision about their quote within a very short timeframe (by end of day), which didn't allow us to gather competing quotes. So we don't know if their price was competitive and felt pressured to commit quickly. I think the reason they needed to know asap was because they were squeezing us into a free spot in their schedule. 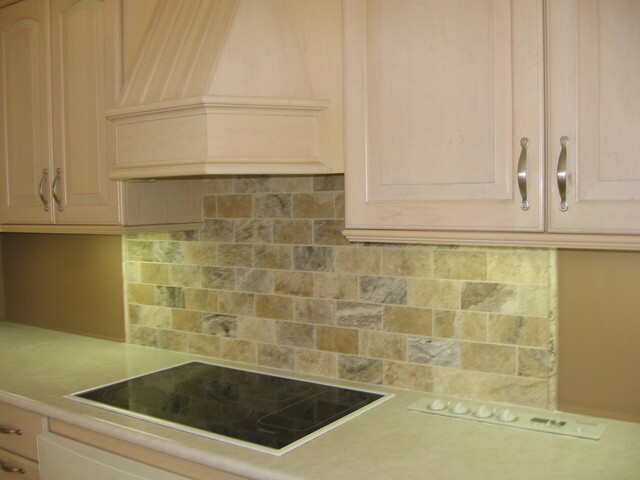 We were also under time constraints ourselves, so we appreciated their willingness to start and finish the job quickly. We'd recommend Palmeri to others. We struggled to find reliable and detailed contractors to work on our poorly patch-worked 100 year old home - particularly for the horrendously drywalled bathroom and 2nd bedroom. Our calls were happily answered by Gabriel and Joe at Palmeri Construction. These men were professional, reliable, cordial and hard-workers. They did an immaculate job at smoothing out the walls AND ceilings in both of the eye sores we called our bathroom and guest bedroom. This was a huge job. They worked hard to come up with the best solution for every project. Their communication with us as home owners was very appreciated every step of the way. They installed baseboards, quarter-round and integrated vent covers in both rooms and ALL of their work was literally, seamless! When they were done, it look like a different house. 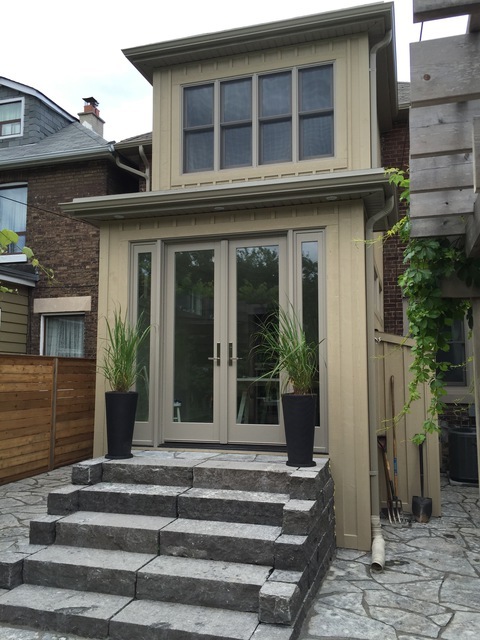 We also needed custom carpentry done on the odd stair main landing on the second floor and not only did they toil and perfect this job until completion, they built an entirely new century window frame that fit with the character of our old home. Gabriel and Joe did a beautiful job - they were on time, friendly, considerate and the work was simply impeccable. They went over and above our expectations and we couldn't be more thrilled with their work. Their work is unmatched in quality and quite simply, they are gems in their trade and their work speaks volumes about their respect to their craft. We had gutted our 2nd storey bathroom in our 1905 house. It is aprx 6'x6'. Gabriel and Joe did and excellent job replacing the subfloor, squaring the walls, insulating,drywalling, tiling and instaling a pocket door. They are thorough and good problem-solvers. They went the extra mile by using self-leveling cement to level the floor. They were punctual and always polite. We will definately use them again! * They kept us informed about any problems or issues that they discovered as they repaired and improved our 92-yeay-old home. * They took pride in their work. We are very happy with their work and will recommend them to our friends. We were so happy with the work that Gabriel and Joe did. The attention to detail was amazing! Gabriel went over and above to make sure that we were 100% satisfied and we were. They exceeded our expections. 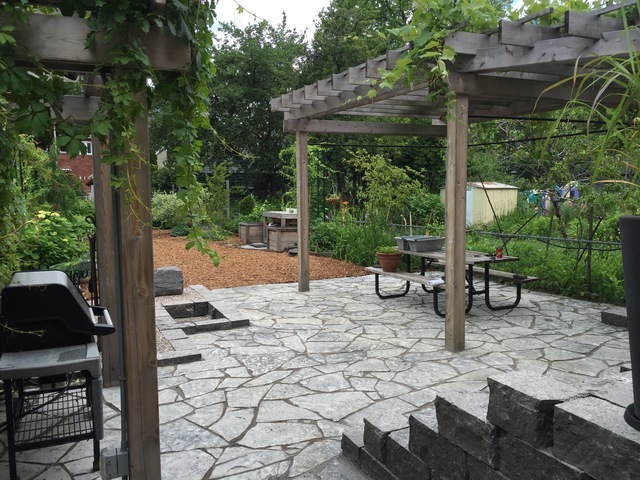 We look forward to using Palmeri Construction again soon for our next project. You will not be disappointed! 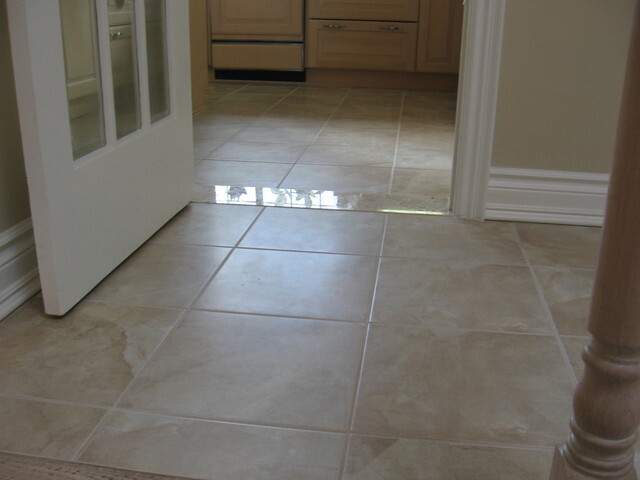 Kitchen and foirier .replace ceramic flooring with new ceramic flooring. Palmeri Construction were very knowledgeable and attentive about the job they have done for me.Their work is exceptional.They even went as far as to do that "Little bit extra" when doing the finish work around the whole project.Work that made everything "tie in" with the decor that surrounded the kitchen.They handled the project as if it were their own home and take pride in the work that they do. They even made a few call backs to make sure everything was as I had wished.As a matter of fact...it was better than I could have imagined....FANTASTIC!!! 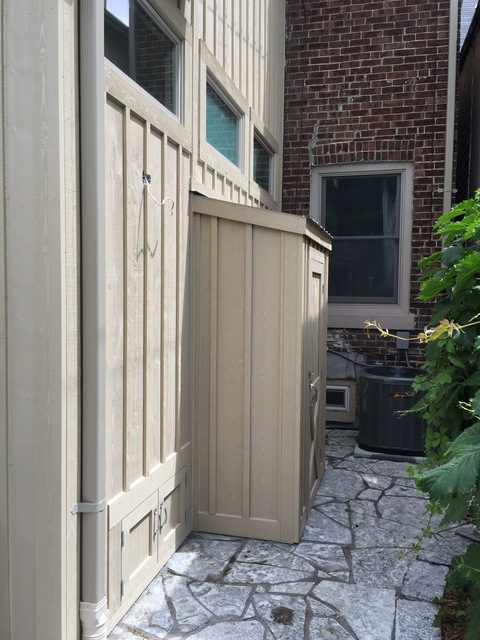 Gabriel and Joe were referred to us through friends who have had work done by his company. They did a fantastic job on our balcony. As you can see from the before pictures our 30 year old rotting balcony was in desperate need of a face lift or should I say re-construction. We felt comfortable with Gabriel's honesty and professionalism and left the entire project in his capable hands. He presented us with a design in which we loved and a fair price as well. 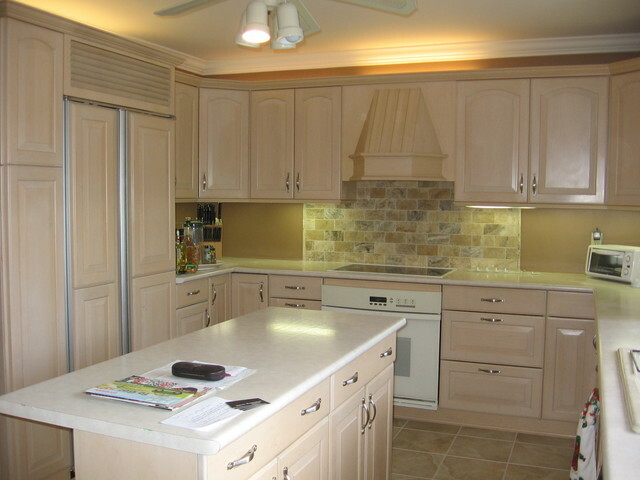 Gabriel took the time he needed to make sure everything was perfect and that is very evident in the final product. We're very happy to have met and had the opportunity to have them work for us and are looking forward to doing business and referring him to others in the near future. 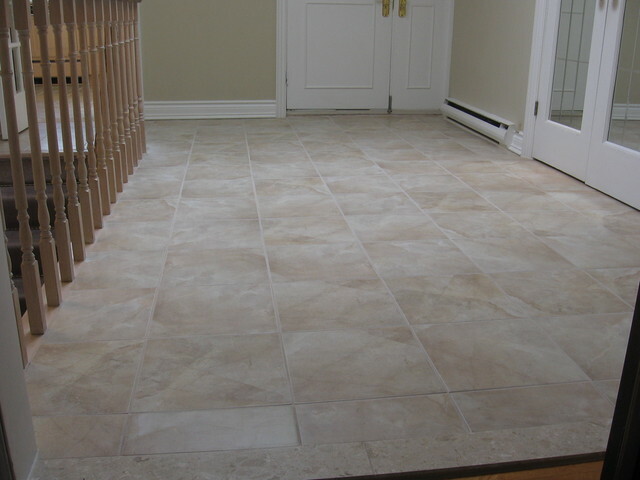 I was impressed with the new porcelain flooring and baseboards. 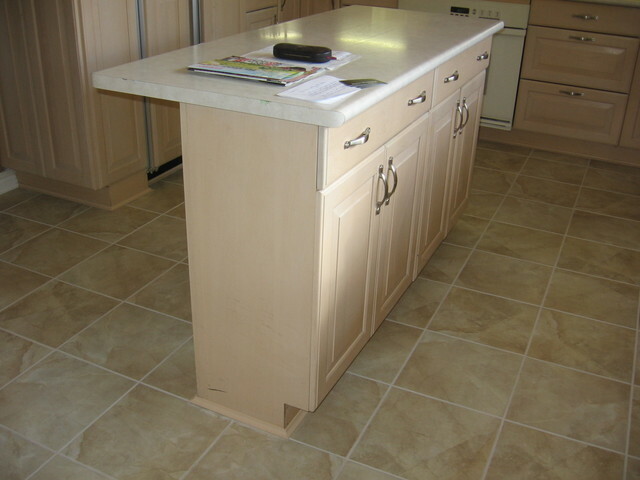 The white basboards which were installed, highlighted the marble like look of the flooring. Gabe and bother-law were professional in their demeanor and finished the project in a timely fashion. I appreciated the fact that Gabe emailed me the invoice when I misplaced the first one. In November of 2008 we had Gabriel and Joe come to our home to give us a quote on finishing our basement. 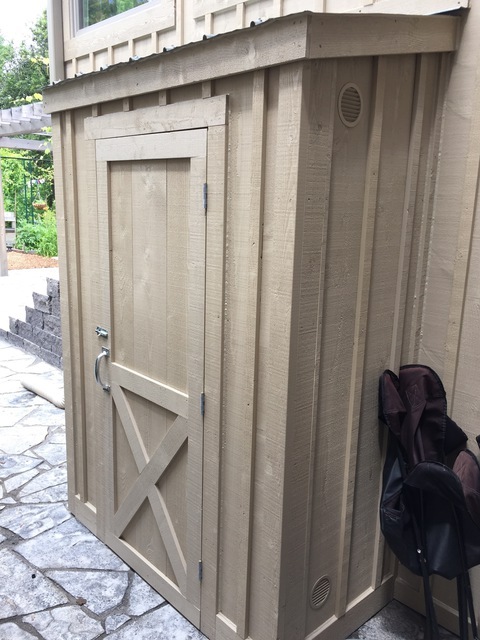 While his quote was not the least expensive quote that I received, I believed that the quality of the work that I saw was significantly higher quality than that of other contractors. I was not disappointed with my decision. From the beginning, Gabriel and Joe offered a very creative and practical vision to the space and made several suggestions (which we accepted) that made our basement look much more like main level living space. They always made sure that they’re workplace was always tidy and clean which my wife loved! And always made sure we were happy with every step of the job. They're finishing work and attention to detail was impeccable. 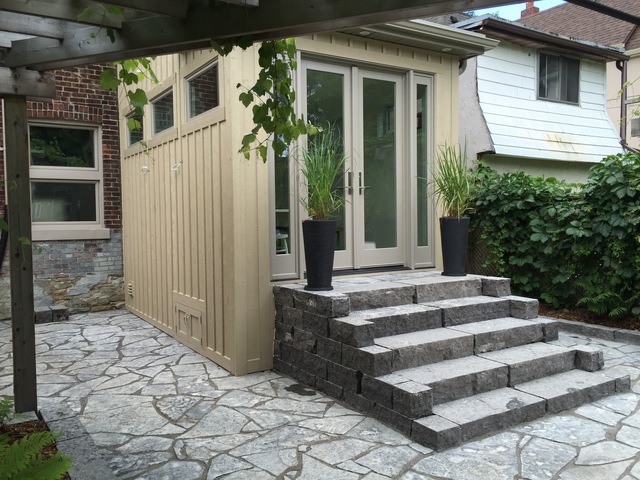 I couldn't imagine the basement looking any better than it does, I would recommend Palmeri Construction to anyone looking to do home renovations. We had a few holes in our wall after a plumbing repair. We are not handy and although we had some offers from our handier friends to fix the wall, we wanted to make sure that the work was exceptional and that there would be no evidence of there ever being any damage since the wall was in the main living area of our townhouse. Gabriel was recommended by our painters, and we are so happy that he was able to do the job. He fixed the wall in 2 days. Gabriel was very professional, accommodating and he did such an amazing job. He also surprised us by repairing the uneven patchwork in our ceiling which wasn't a part of the estimate (We had potlights installed a month before and the installers just plastered the hole, so you could still see the uneven outline). He normally does larger projects and when we are ready to renovate our bathroom, we would not hesitate to call Gabriel again.